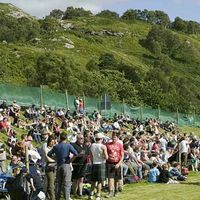 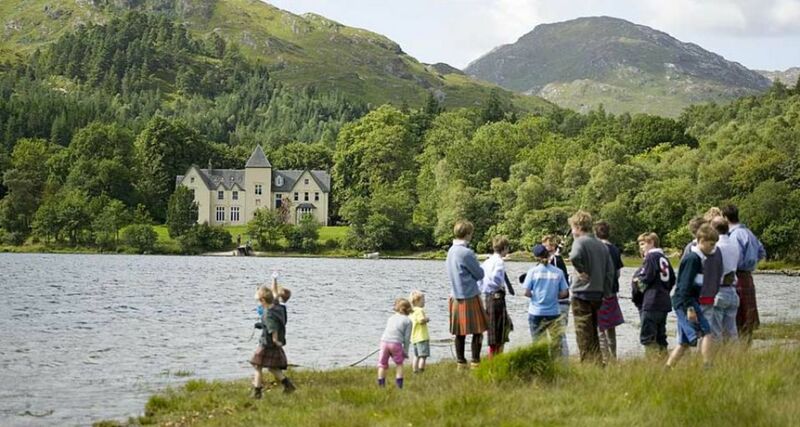 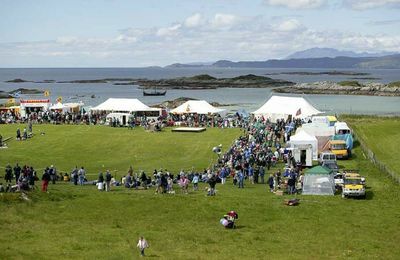 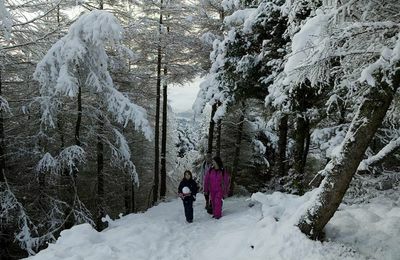 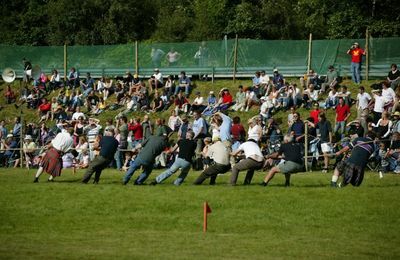 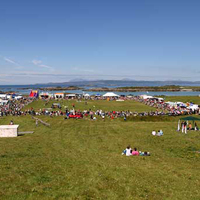 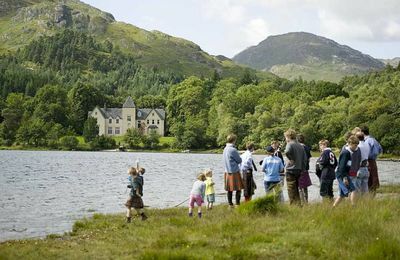 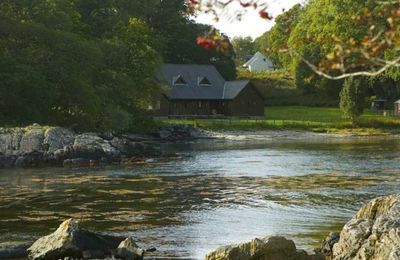 During the summer months there are four Highland Games organised each year - Glenfinnan Gathering, Invergarry Highland Games, Arisaig Highland Games and Mallaig & Morar Highland Games. 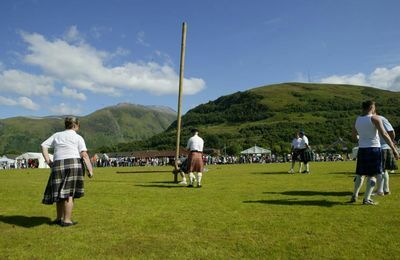 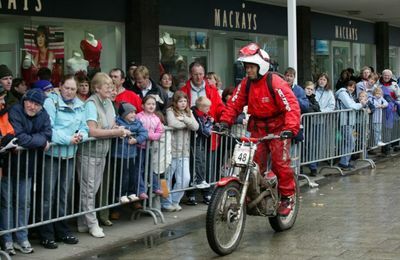 Fort William used to have a fabulous Highland Games right in the centre of town but there are no plans for further Highland Games in Fort William. 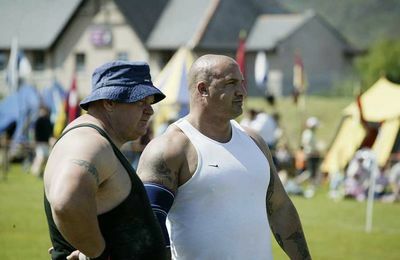 Pity about that. 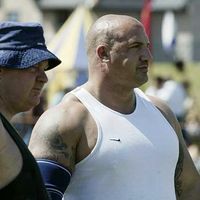 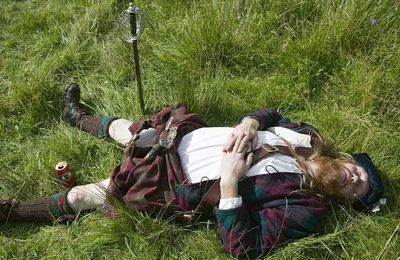 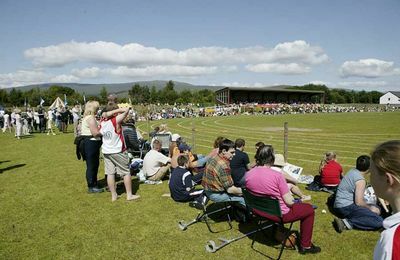 Highland Games are great fun for all - you can take part in some events and spectating if a full-on experience, especially if The Clann are in residence. 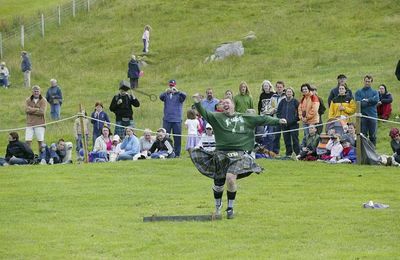 Obviously Highland Games are at their best on a nice sunny, dry day, but don't let the weather put you off - just bring your wellies !